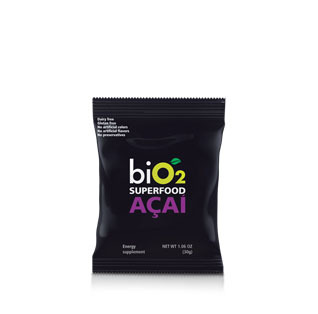 Ingredients: green tea powder, guarana (seeds), and ginger powder (root). 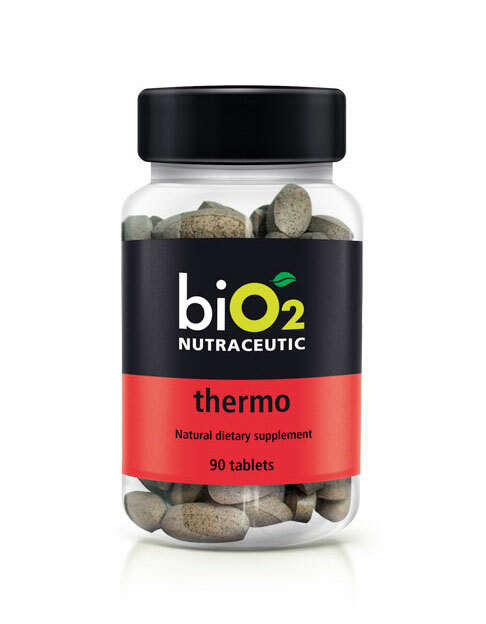 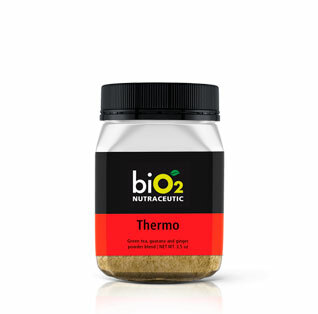 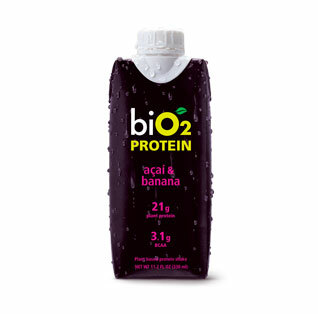 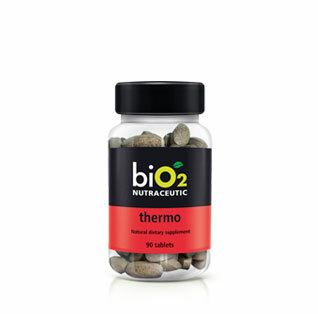 A blend of all natural ingredients (green tea, guarana and ginger) makes this thermogenic powerful and conventional. 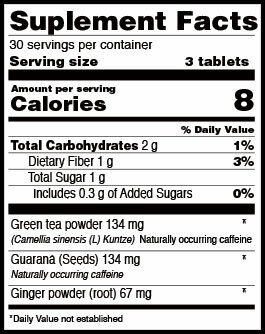 Recommended to be consumed before activities. 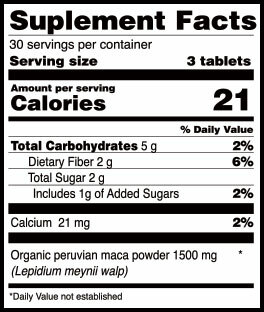 3 to 6 tablets daily. Ingredients: organic peruvian maca powder, acacia gum, tapioca maltodextrin. 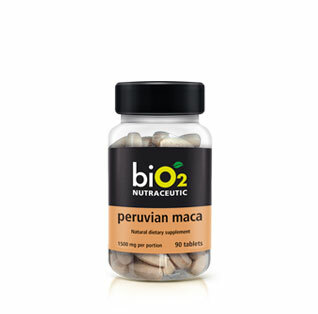 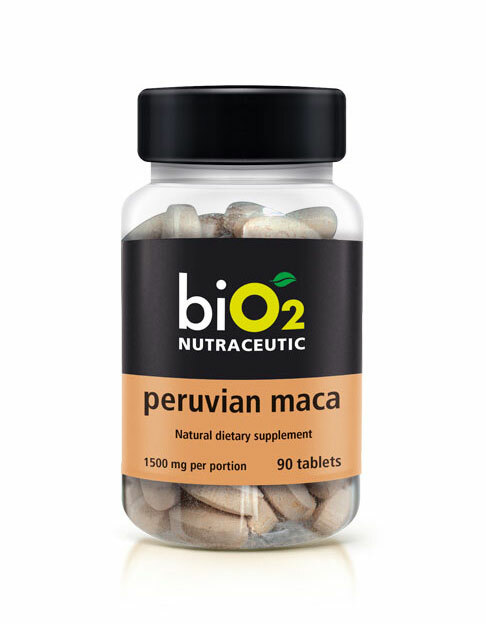 Leandro, biO2 Founder, goes to Peru frequently to search for the best peruvian maca and guarantee the quality of this daily energetic supplement.